Let us help you build your dream. We think outside the box to make the most of your budget and create beautiful homes and extensions perfect for relaxing and socialising. Most of us dream of building a Grand Design’s home, and we are experts in creating bespoke houses. We have a portfolio of award-winning self-build houses across the country from bustling cities, to sea cliff-edges and country retreats. 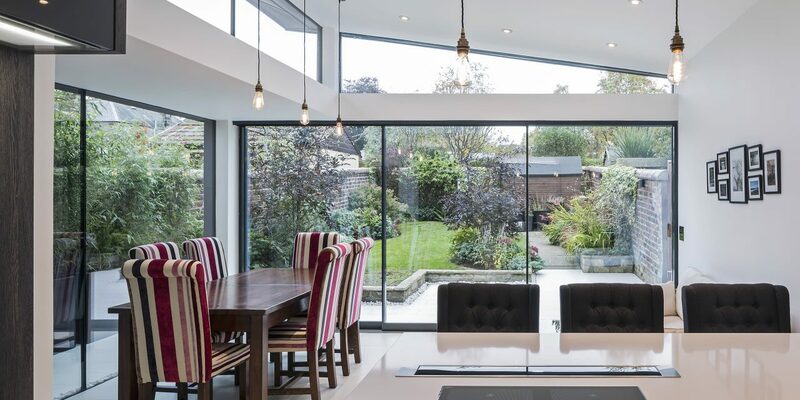 We have taken many clients down the complicated path that comes with building a house, and are ideally suited to lead you through the process from concept to completion. Our clients are at the heart of what we do, providing a friendly, approachable design service regardless of the brief, budget and timescale. We can take you from concept design stage, through planning and building approvals, to helping with a trusted local builder. Whether you want a sleek contemporary house or a more traditional country home, we have the experience to design the right solution for you.